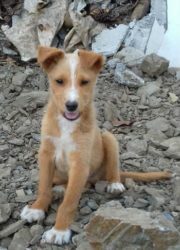 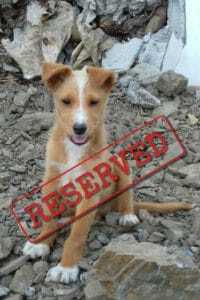 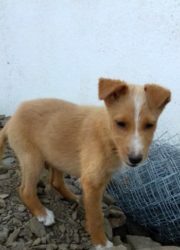 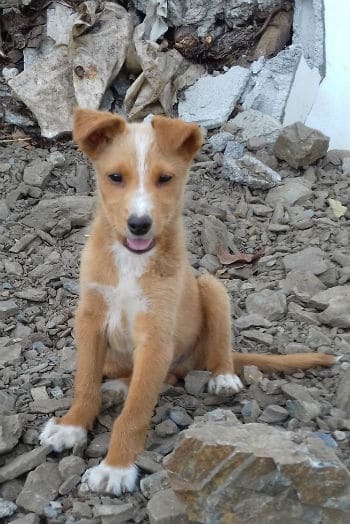 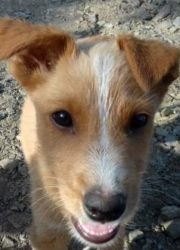 Troy is an 8 week old (at time of posting) fluffy Podenco mix looking for a forever home. 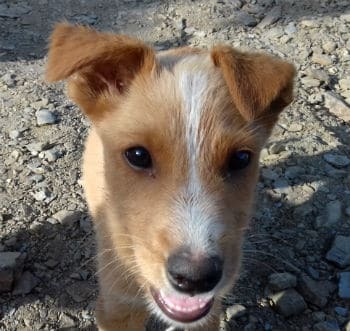 He’s active and fun and loves people and other dogs. He’ll be of medium size when fully grown.